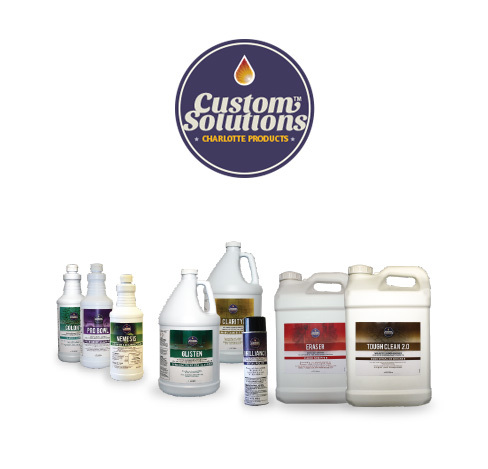 Custom Solutions® Traditional Product Line offers an in-depth line of maintenance chemical products in one complete brand including nine categories to satisfy all your market segment needs. While traditional formulations of today may not be as widely used as green products, there is a definite requirement for efficacious, easy to use and cost effective traditional products, Custom Solutions satisfies this requirement. 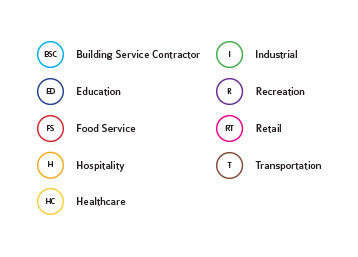 Defining where and when to use products by market segment eliminates the guesswork and ensures an efficient and effective cleaning program.